Back-to-School always means one thing for me: picking out a bag to store all the essentials! 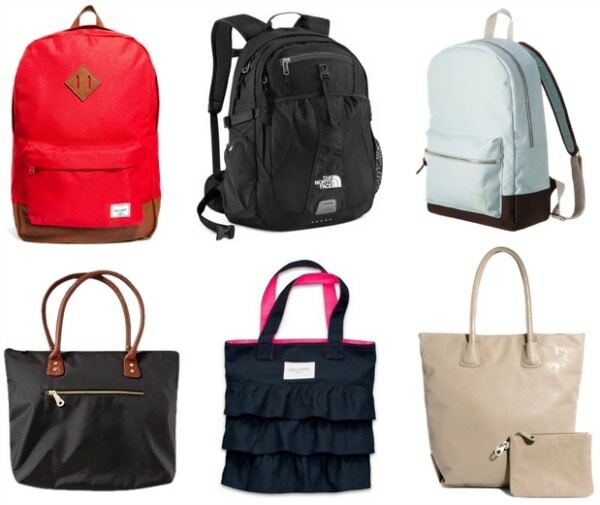 Whether you choose a classic backpack or a designer tote, a book bag can make or break your campus outings. If you love all things flirty and feminine, aim for a bag that expresses that aesthetic with cute patterns and pastel colors. Pink is a must, but pale blue looks absolutely darling too with floral accents. 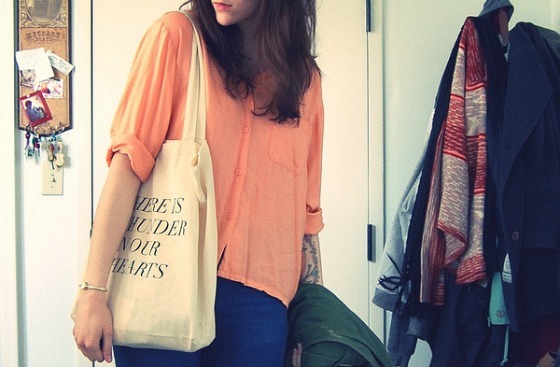 If you’re up for something more minimalistic, try a solid tote with a graphic print. And of course, any bag with a bow works too! Stay classic with an understated yet functional tote or backpack. Stick with neutral colors for versatility, or pick a favorite color to make a statement. Bonus points if you get it monogrammed! If you like to go against the crowd, look no further than these edgy and eclectic store-alls. Try a quirky print like galaxy or comic book, or maybe go designer-inspired with a twist. Look for studs, acid wash, and zippered accents for an added edge. Didn’t find your style here? 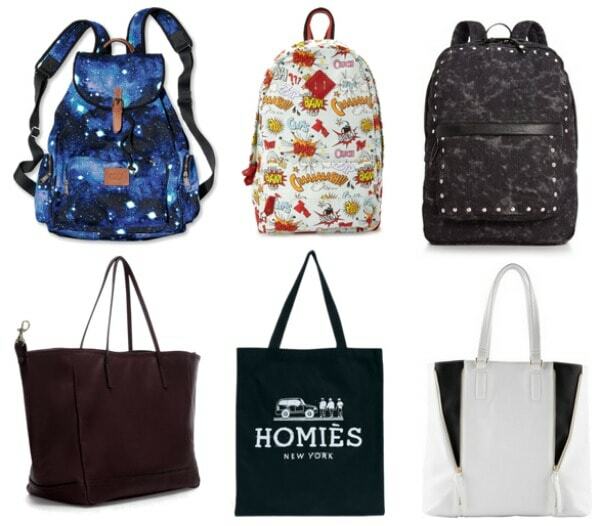 For even more cute book bag picks, check out our post on stylish backpacks under $50. Now we want to hear from you. Does your book bag reflect your personal style? Are you more of a tote bag or backpack person? 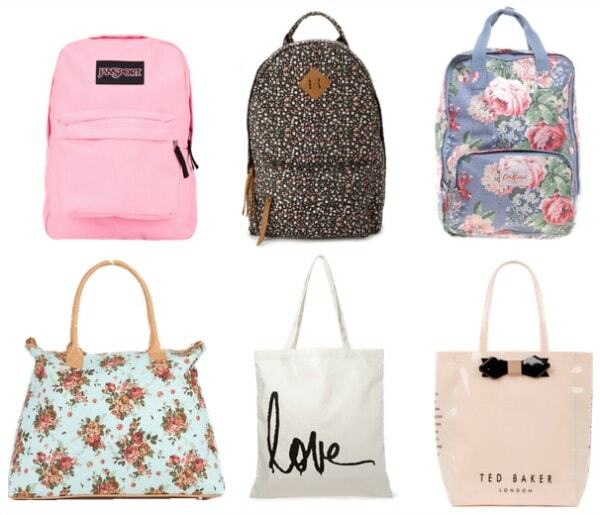 Which of these bags is your favorite? What style do you prefer? Would you like to see more posts like this in the future? Let me know in a comment below!